Mold Inspection Miami- Mold Company Miami | Moldeeze, LLC. Molds are fungi that can be found just about anywhere, if the conditions are right. Mold can develop inside or outside, and is especially prevalent in areas of high humidity, lots of heat, and damp conditions. 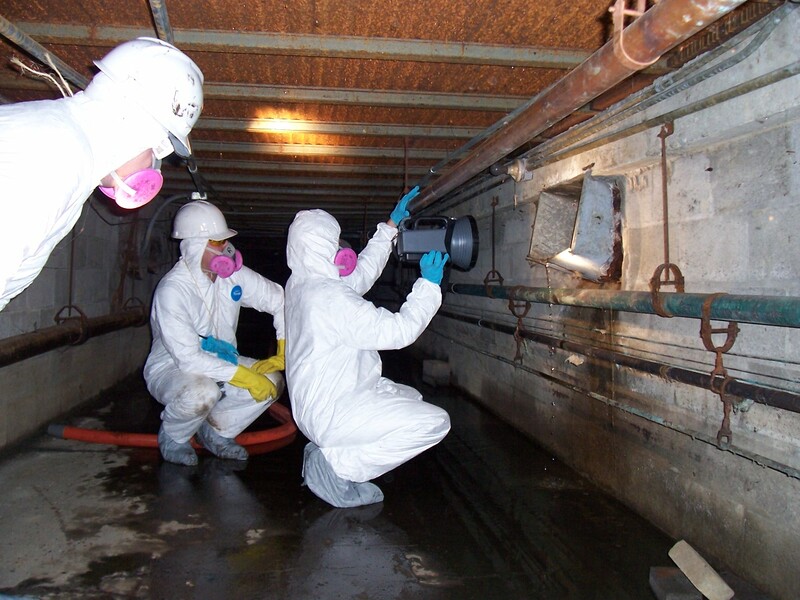 For these reasons, it is easily understandable why environmental conditions are perfect for mold growth in, and around, the Miami area, that is why you would need mold inspection Miami. It is important to inspect your home regularly in order to check for any type of mold development. Although most molds are not harmful to humans, there are some types that can be very dangerous, or even toxic to people. Furthermore, mold that is allowed to grow uncontrollably, and form in large concentrated areas, can cause some health issues for people, or can be problematic structurally for wooden portions of your home. There are a couple of ways that you can complete a mold inspection Miami. You may wish to perform a do-it-yourself test, or you can hire a professional mold inspector. Do-it-yourself kits are available at most home improvement stores, or you may find them online, as well. There is a large variety of inspection kits, so you may need to investigate a bit, in order to find the best one for your particular need. When using a kit, you will be instructed to take a sample of the suspected area, and watching to see if anything grows within the sample, usually over a period of a few days. Some kits may even instruct you to send your sample in to a lab, in order to provide more detailed identification of the mold type. If you decide to hire a professional, they will perform all mold testing for you, and will also be able to guide you with any sort of mold clean-up or service details, if needed. Occasionally, an inspection will need to be performed behind closed walls within your home, which will add an additional expense for removal/repair. Whichever route you decide to take is your personal choice, based on your experience and the type of mold issue you suspect you have within your home. It is important to stay active with any sort of suspected mold growth, especially in the prime conditions that the Miami weather provides, because mold will never go away on its’ own. It must be vanished and controlled appropriately, in order to maintain the healthiest environment for you and your family. 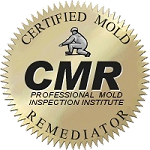 If you need a Professional contractor for mold inspection, Moldeeze, LLC has great inspectors.